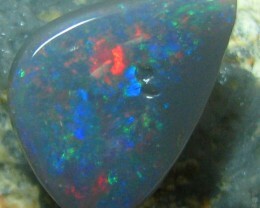 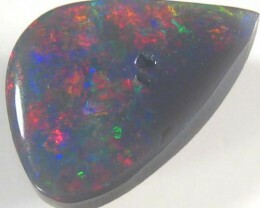 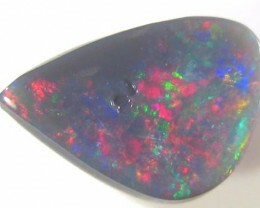 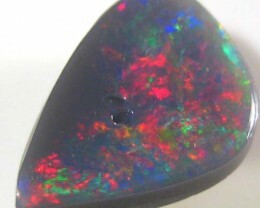 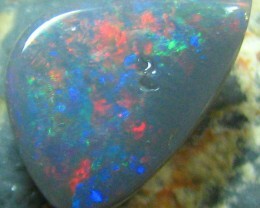 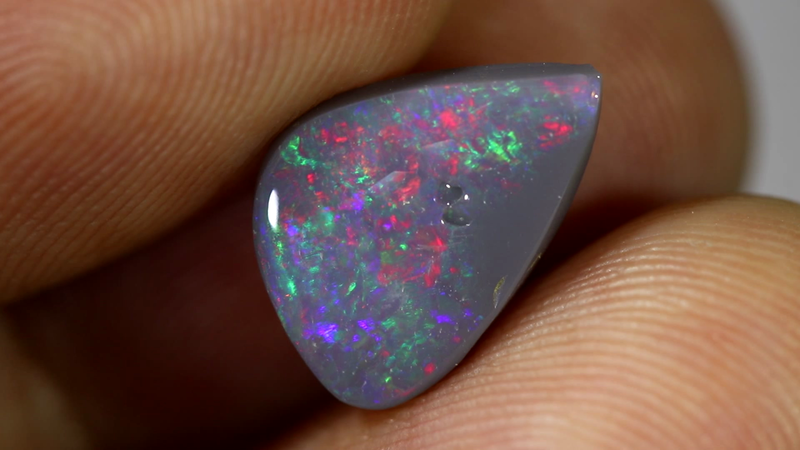 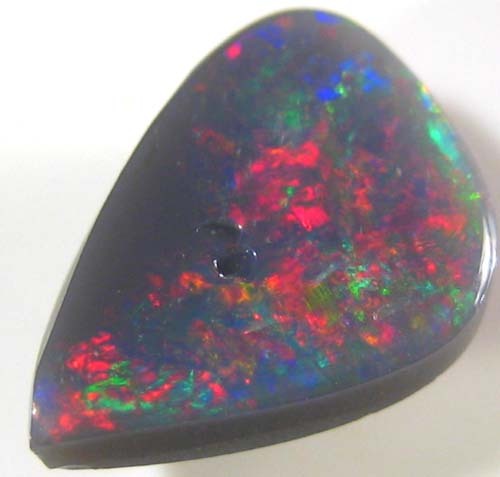 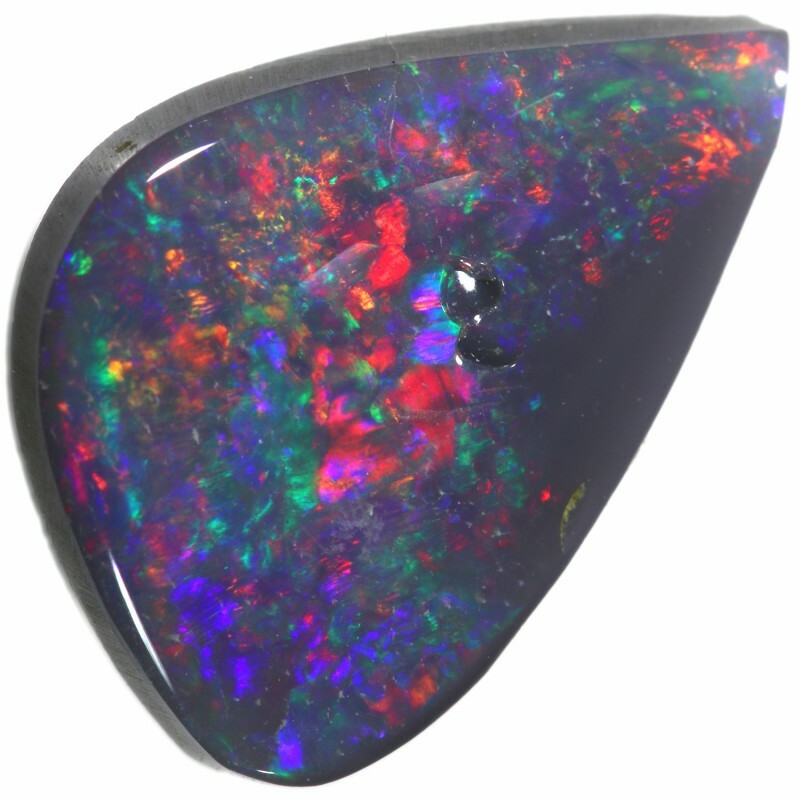 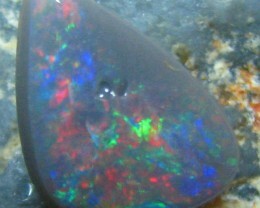 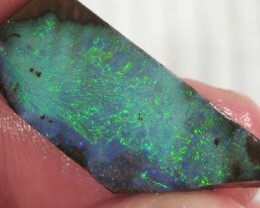 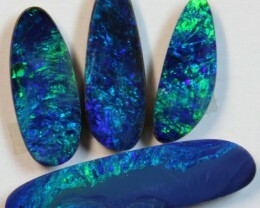 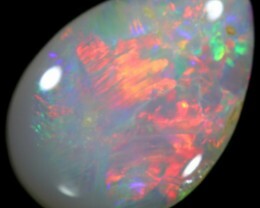 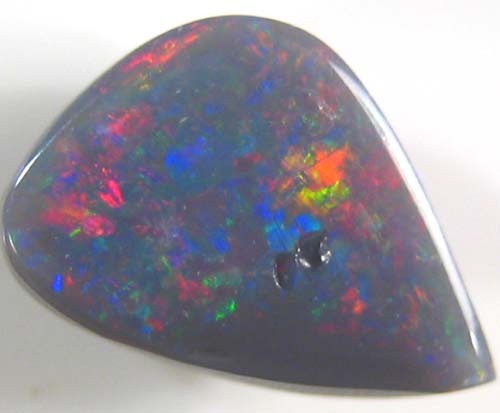 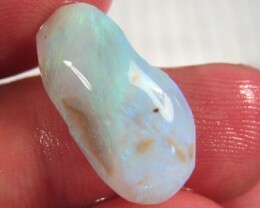 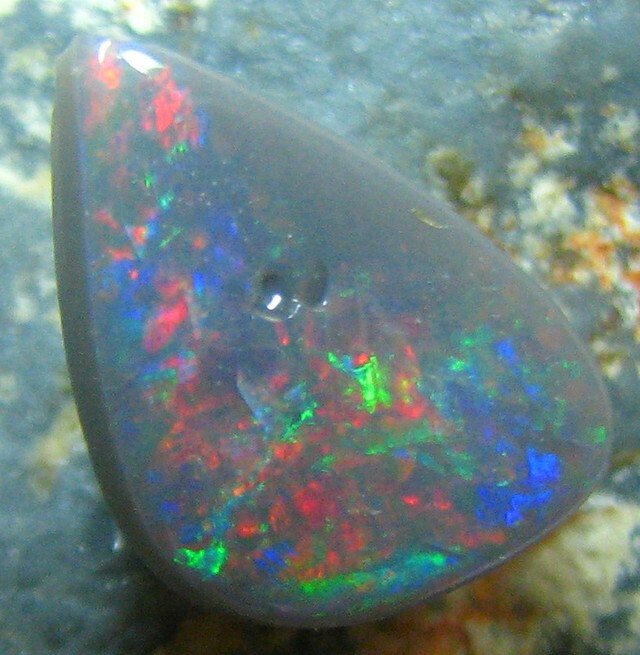 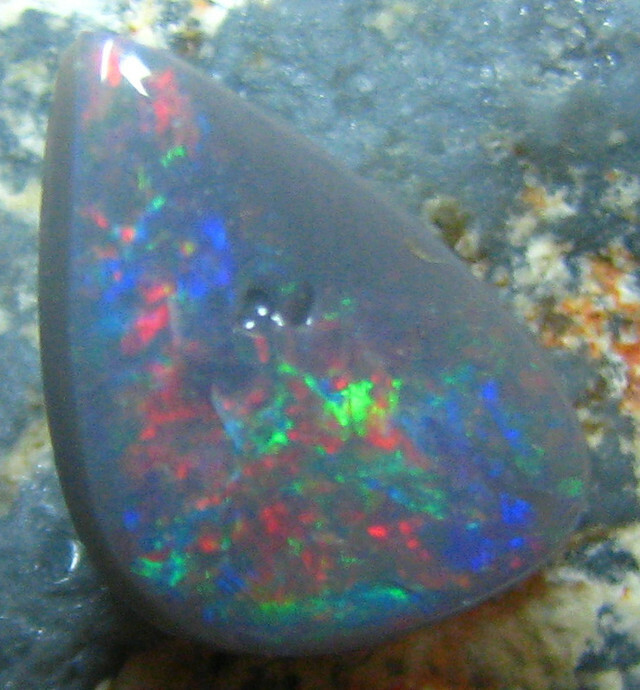 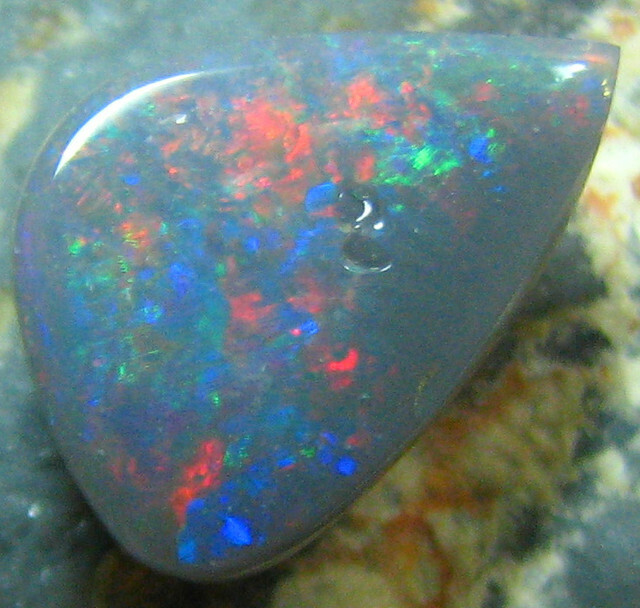 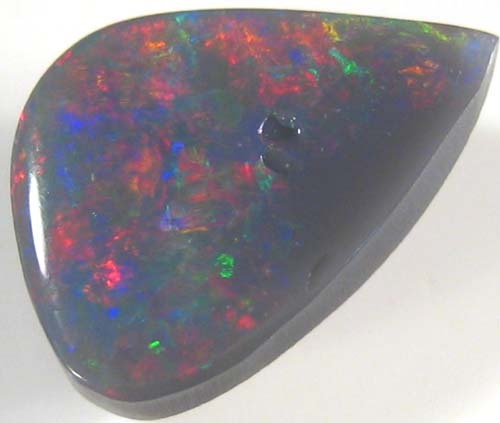 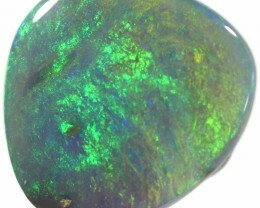 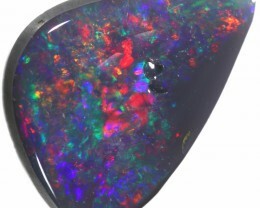 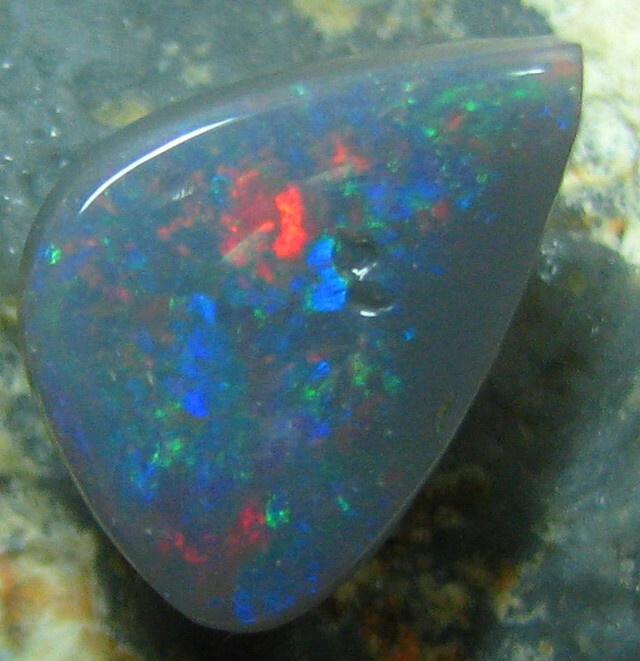 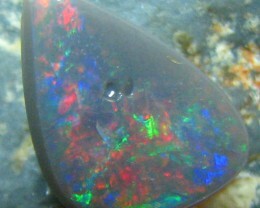 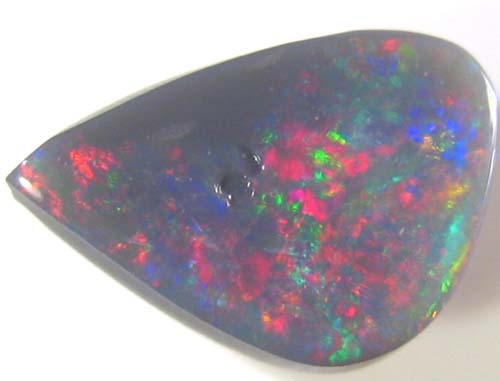 THE COLOUR MOVE AND TWINKLE AS YOU MOVE THE OPAL IN YOUR HAND. 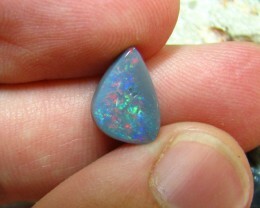 6 mm is 1/4 INCH. 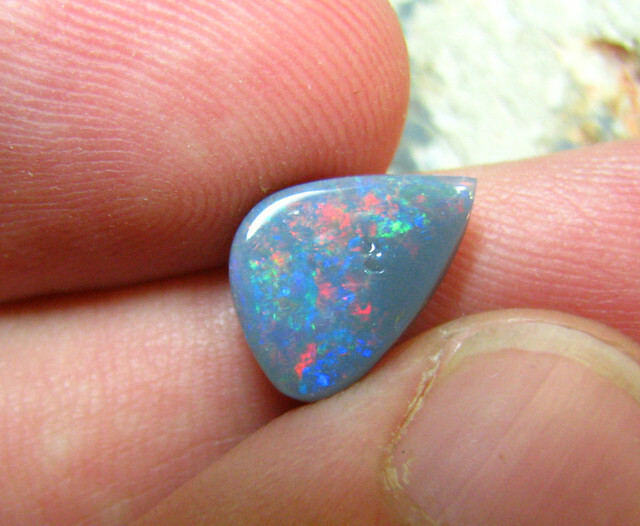 I HAVE PLACED THIS PRECIOUS GEMSTONE TO SHOW THE MOST FIRE SO YOU CAN SEE FOR YOUR SELF HOW GOOD THIS OPAL IS.